That was PR-speak that ended up being confusing. Sorry about that. NO ORIGINALS. Just new acquisitions. 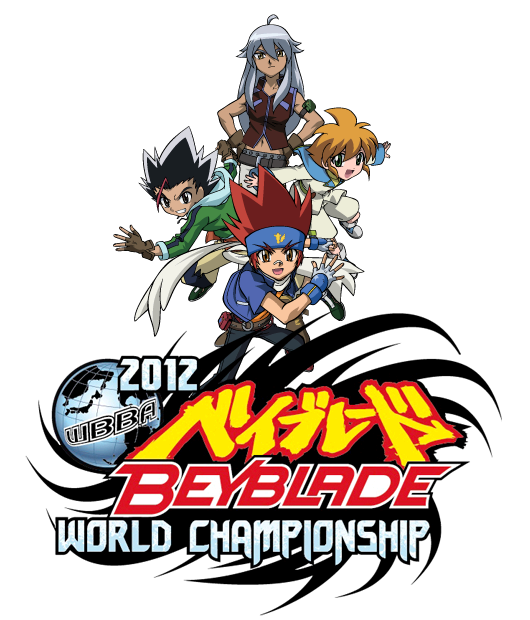 Well, that makes Toonami Canada less of a guarantee. 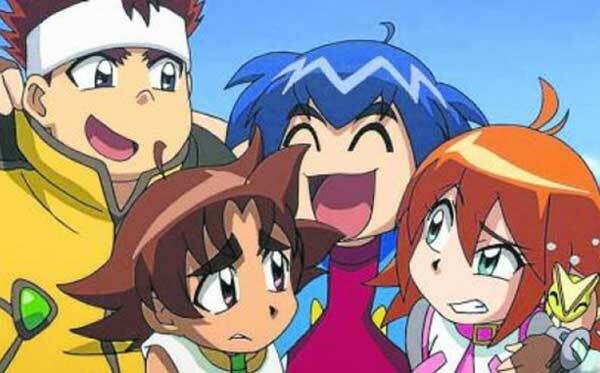 The New Toonami will be a low budget affair which makes the lack of original programming understandable. 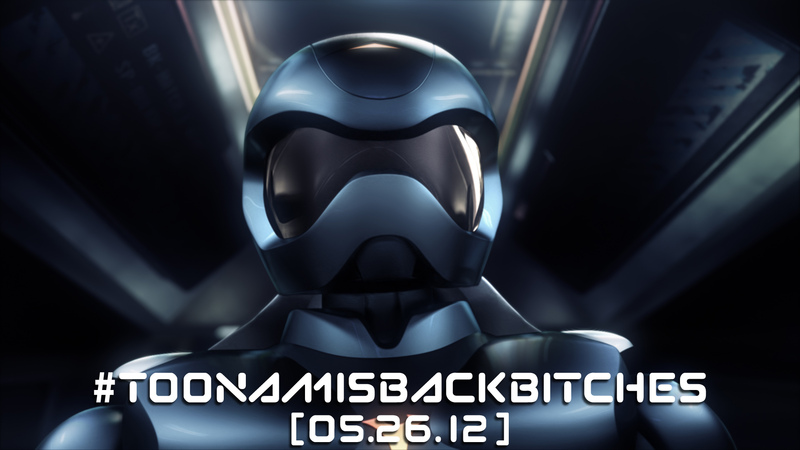 Toonami’s back, but what does that mean for us?